Maryland is some of the finest on the East Coast. 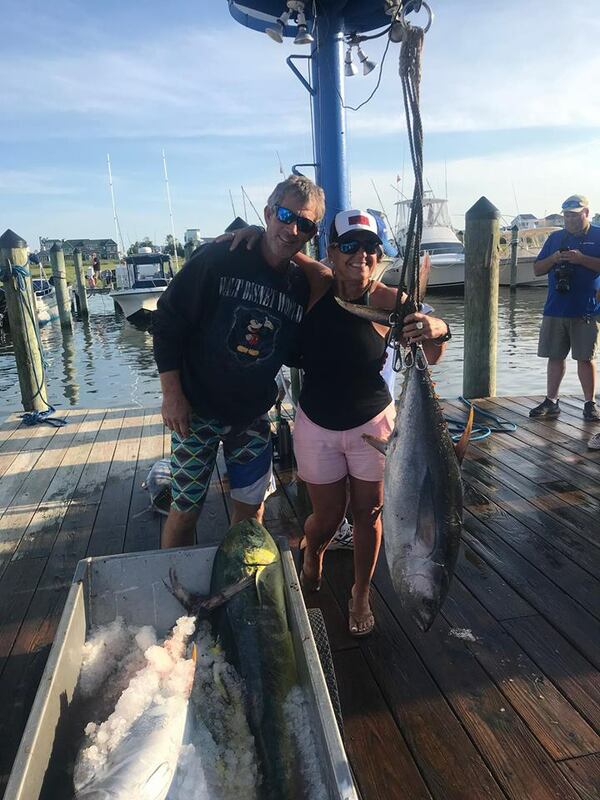 things are in full swing, the runs to the fishing grounds are..
J & A Charters is your gateway to two prime fishing destinations: Florida Keys Fishing and Ocean City, MD fishing charters. We have two well-known boats, “That’s Right”, our 50′ Evans which has the unique advantage of being licensed to carry up to 20 passengers and “Pretty Work”, our 46′ Whiticar. Both boats are currently based out of Bud N’ Mary’s Marina in Islamorada. 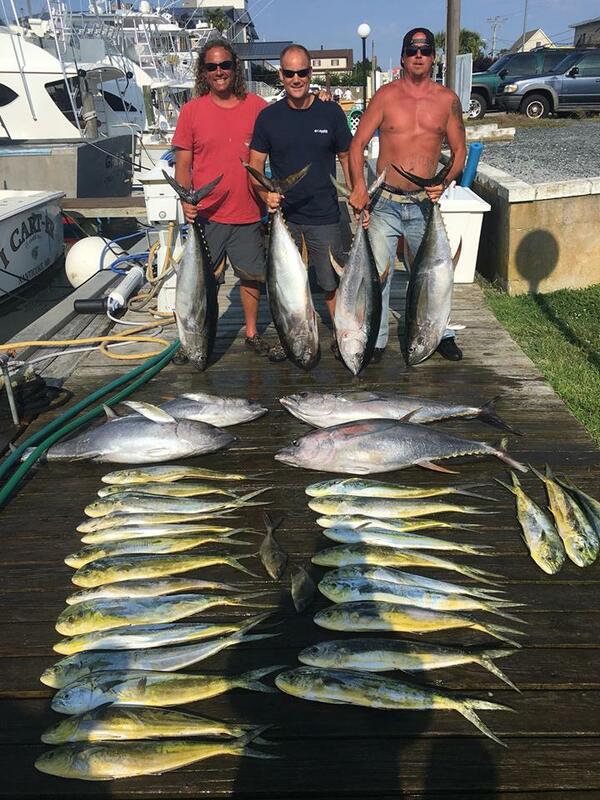 In the late spring and early summer we head up to Ocean City Maryland. 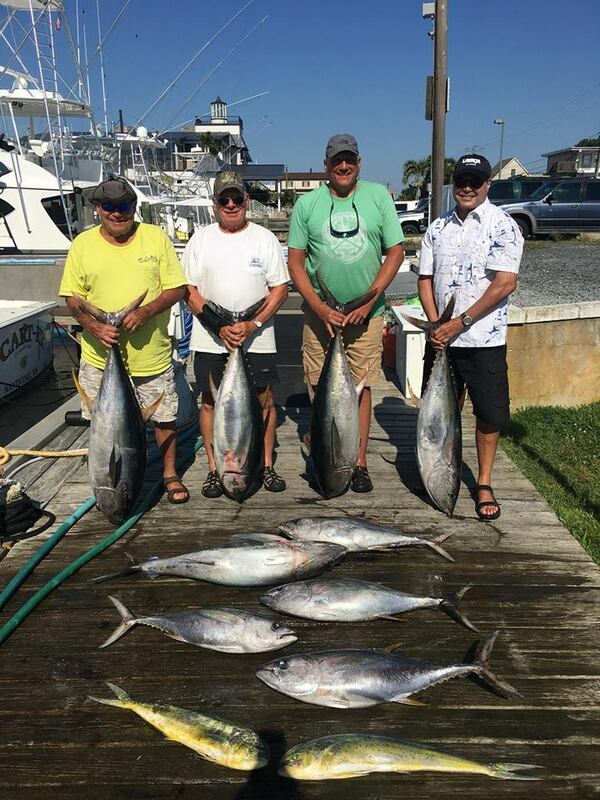 Sailing from Fisherman’s Marina in West Ocean City THAT’S RIGHT offers Offshore Tuna Charters, Inshore Trolling Charters, and Wreck Fishing Charters. 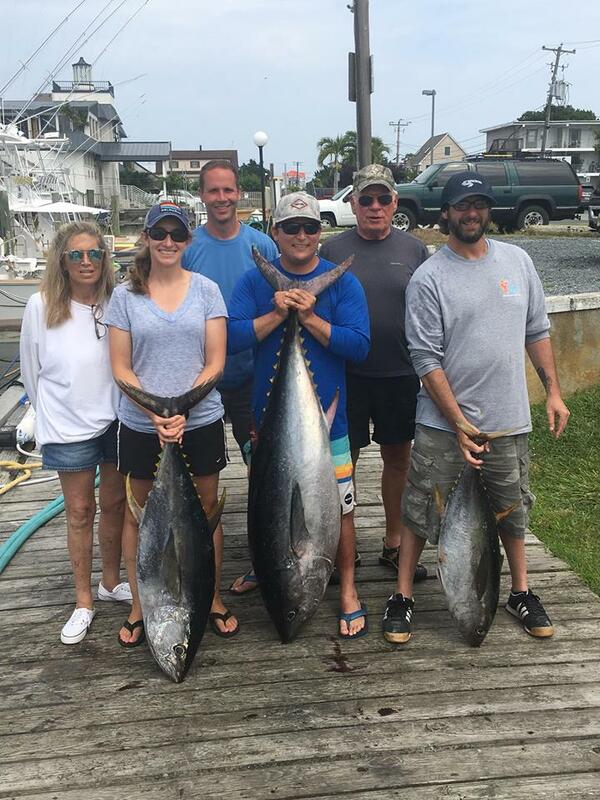 Whether you are looking for a serious offshore tuna and marlin trip or just a fun fishing trip for the entire family, THAT’S RIGHT is the charter boat. That’s Right has it all! USCG INSPECTED. What does this mean? It means That’s Right took the time and money to build the safest vessel for you and your party. 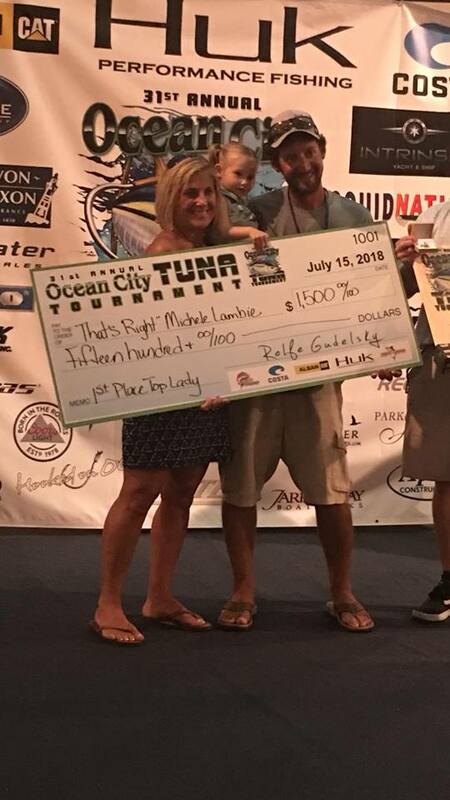 The That’s Right charter boat is licensed by the United States Coast Guard to take up to 20 people fishing at one time, but That’s Right is built to be affordable – so if you are a party of one or a party of 20 we have a vessel to take you on your adventure. 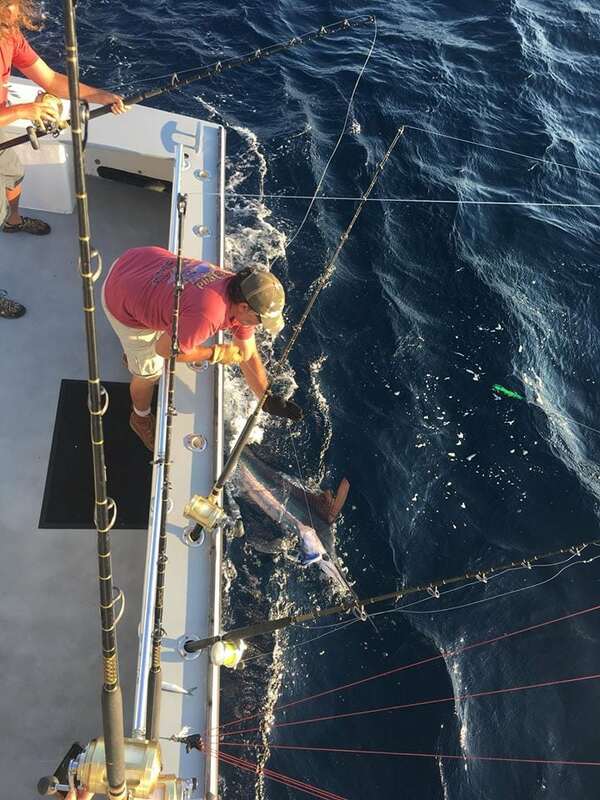 Call now and allow our Pro Staff to set you up with the ultimate adventure. 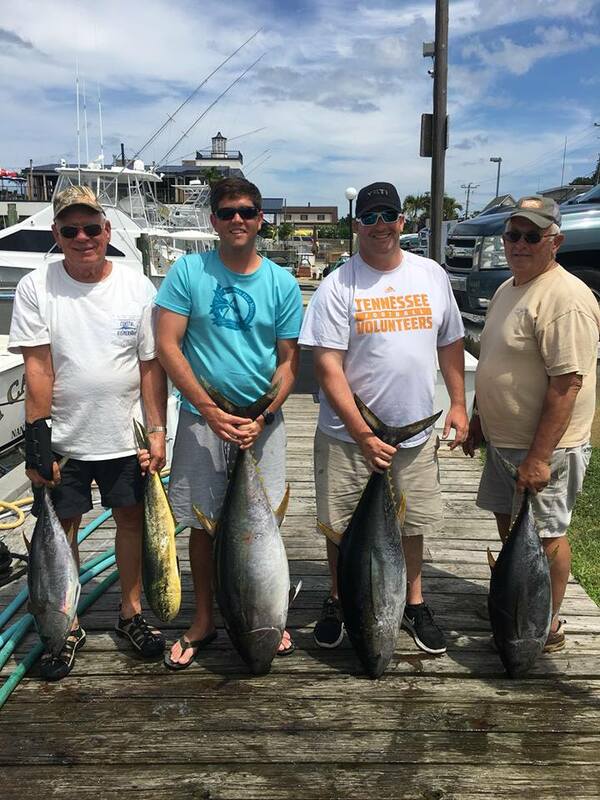 Rest assured the boats, Captains and crew are all well versed in everything it takes to ensure your time on the water is safe, productive with plenty of good times… oh, and fish! We can take groups up to 20! THAT’S RIGHT will be available for charter out of Ocean City, MD in the spring of 2011. 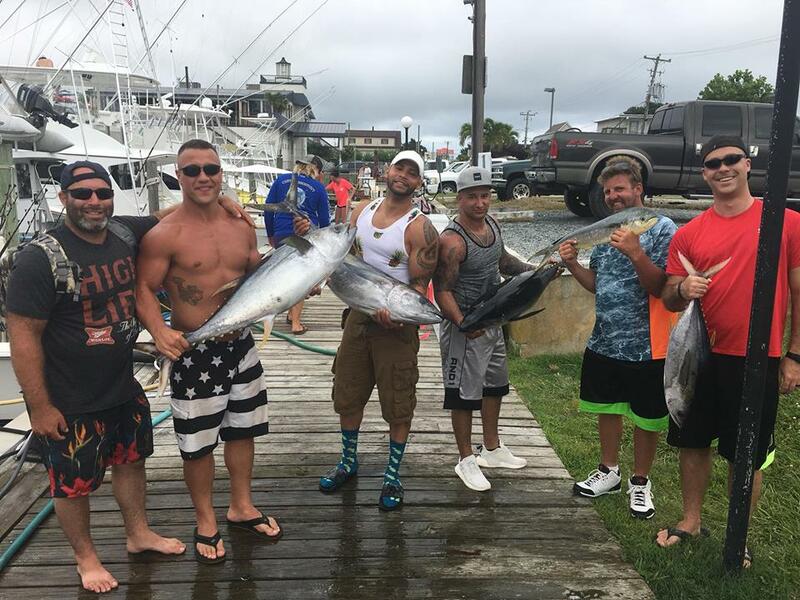 This is the perfect Bachelor Party Fishing Boat and we do weddings too! !